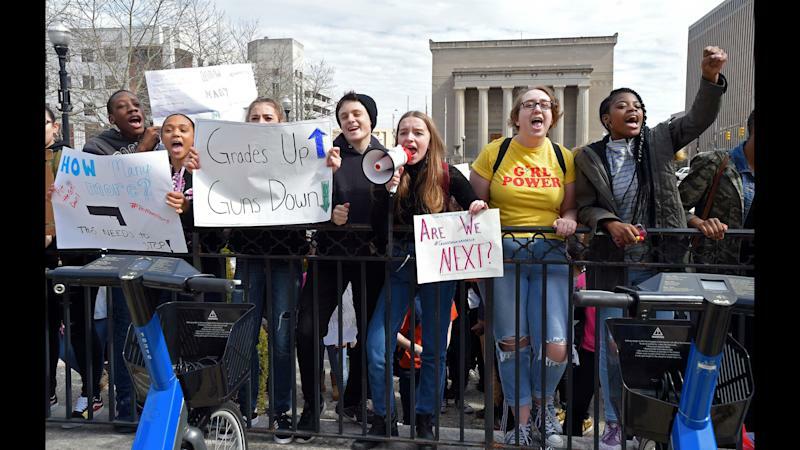 Ahead of the student march forgun control in Washington, D.C., planned for this month, Baltimore’s mayor vowed that thousands of her city’s students will be among the protestors. 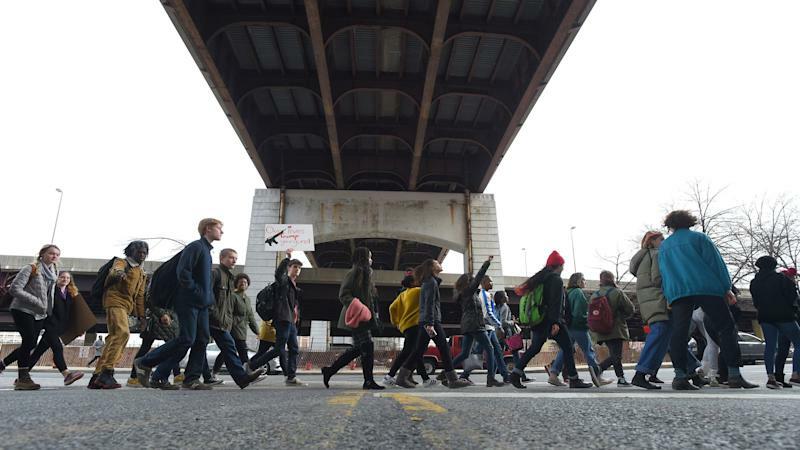 Mayor Catherine E. Pugh said Tuesday that she will provide 60 buses to transport students to the“March for Our Lives” rally on March 24, which was organized by survivors of last month’s deadly shooting at a Florida high school. Pugh, during an exchange on the issue with Fox News’ Laura Ingraham on Wednesday night, said that funding for approximately 3,000 students’ transportation is being made availablethrough both the private sector as well as through individual donations. Last year, 88 percent of those killed in Baltimore died from a firearm. The majority of the guns used to commit the acts were illegally possessed,The Baltimore Sun reported citing localauthorities said. The Brennan Center for Justice, which reviewed crime statistics from the nation’s 30 largest cities,also reported that Baltimore saw a 16.4 percent increasein violent crimes between 2016 and 2017, a percentage that was higher than any other city.